Your own Princess yacht, the wide blue horizon, yet without the traditional complexities of owning a yacht. YachtQuarters is a new way to live the Mediterranean dream at a fraction of the usual cost. Now we’re offering interested parties the chance to understand this new concept during the Southampton Boat Show 2018. 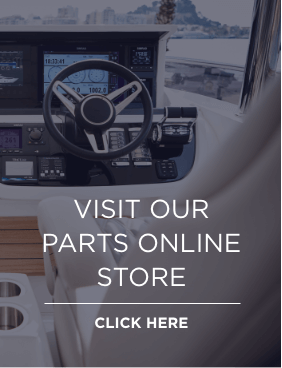 YachtQuarters was launched back in January 2018. 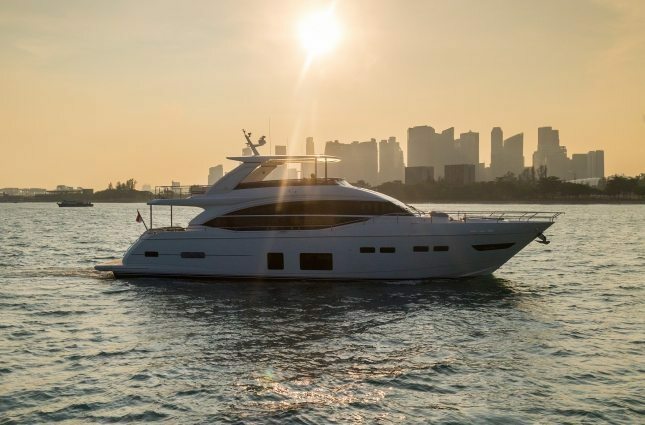 It is a unique shared acquisition program where every aspect of the yacht’s operation, maintenance and management is looked after by experienced permanent crew and the professional management team at Princess Motor Yacht Sales, the world’s largest Princess distributor and a leading European maritime service provider for over 50 years. 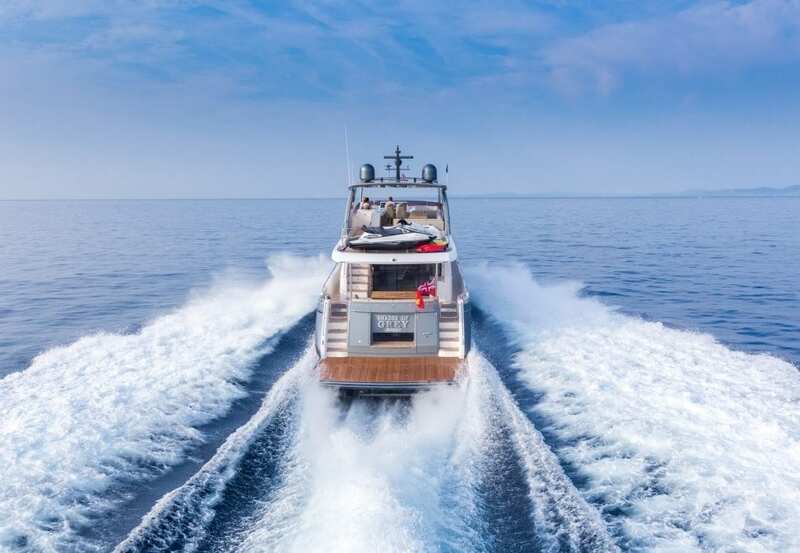 The programme features a stunning new Princess 75 Motor Yacht, Maltese-flagged and based at Port Adriano in Palma de Mallorca, just 30 minutes’ drive from the airport. 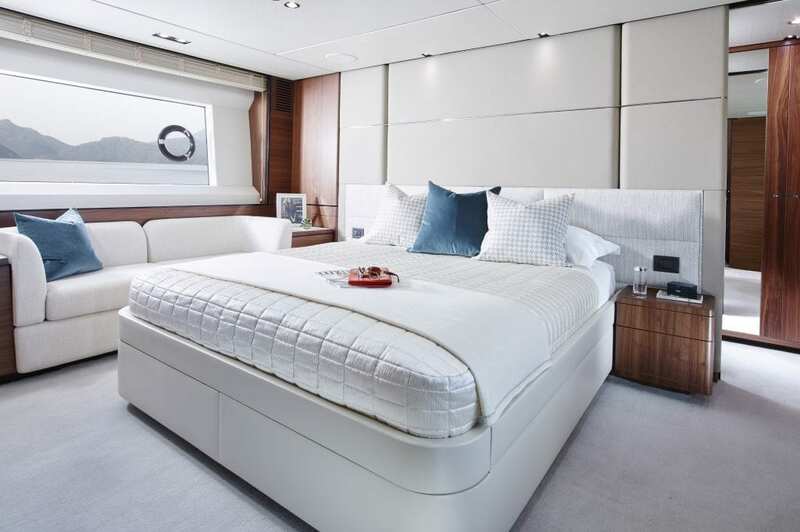 She boasts eight berths in four luxurious en-suite cabins, and separate quarters for two or three crew members. The YachtQuarters yacht manager will ensure that each owner enjoys a total of eight trouble-free weeks onboard during the year: two in summer, four in spring and autumn, and two off-season. This ensures that owners get maximum value from their investment. Outgoings such as servicing, maintenance, repairs, storage etc. are predictable based on costs from the previous year and shared equally between all owners. Individual owners will be responsible only for their consumables such as food, drinks and fuel. 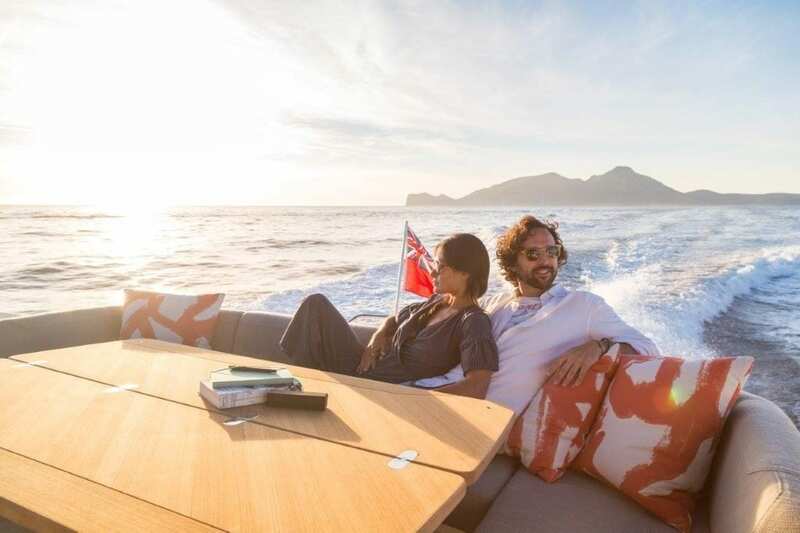 The crew can replace the owners’ personal effects and ensure food and drinks preferences are onboard prior to arrival to ensure that the owners feel at home as soon as they step aboard their yacht. YachtQuarters’ budgets include permanent crew for the Princess 75 and her toys (jet tender, water skis, banana boats, Seabobs, snorkling gear etc. ), complete management and operation, as well as reserves for unexpected expenses. In comparison to charter, the total cost per week with YachtQuarters is approximately 65% of a corresponding charter. The yacht will always be kept in superb condition through the meticulous management of the crew and Princess Motor Yacht Sales’ aftercare service, safeguarding the investment. This will ensure the yacht is in perfect condition on arrival, ready for a memorable experience in the perfect cruising area of the western Mediterranean. Investment in YachtQuarters creates a four-partner ownership structure that lasts for four years, after which the boat is sold and the structure dissolved. If, after a minimum of two years, an owner wishes to opt out, they can sell their share as a liquid asset. 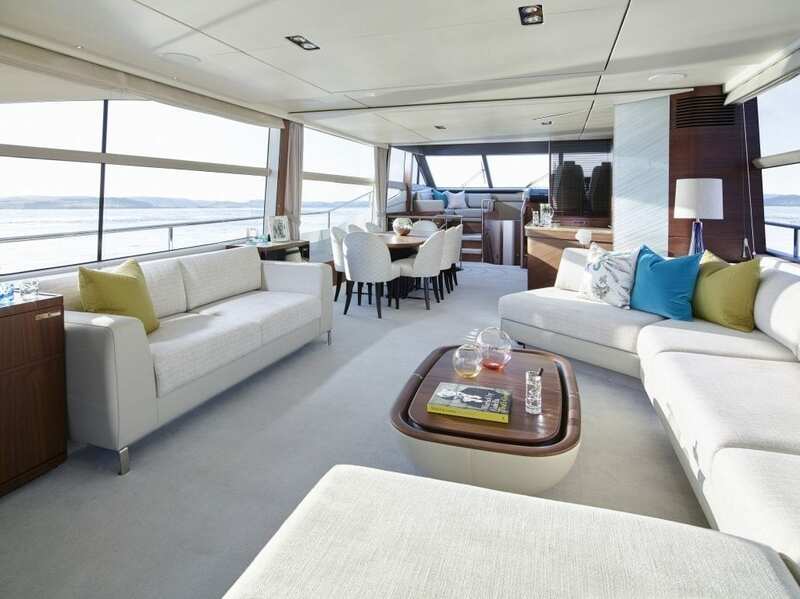 At this year’s Southampton Boat Show, potential owners will have a wonderful opportunity to engage directly with the YachtQuarters team and take a moment to tour the beautiful Princess 75 which will be on display. Whilst at the show, visitors can speak directly our programme manager, and understand from his long-standing experience, just what is different about this concept and how it works. To arrange an appointment, simply email us at info@yachtquarters.com or call the Princess Motor Yacht Sales Portals office on +34 971 676 439.